Long was researched previously for this course. See section “4-3-7a Additional Artist Research”. The following research is additional to the earlier research. In this section I will concentrate on Long’s ‘textworks’ and ‘mud paintings’. 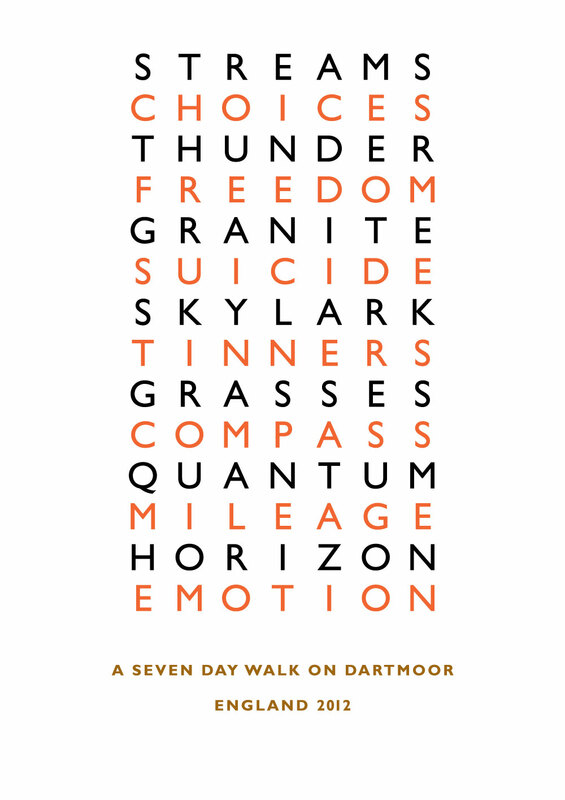 Richard Long’s official website notes his art as comprising of the following ‘genres’. Photographs of sculptures made along the way. 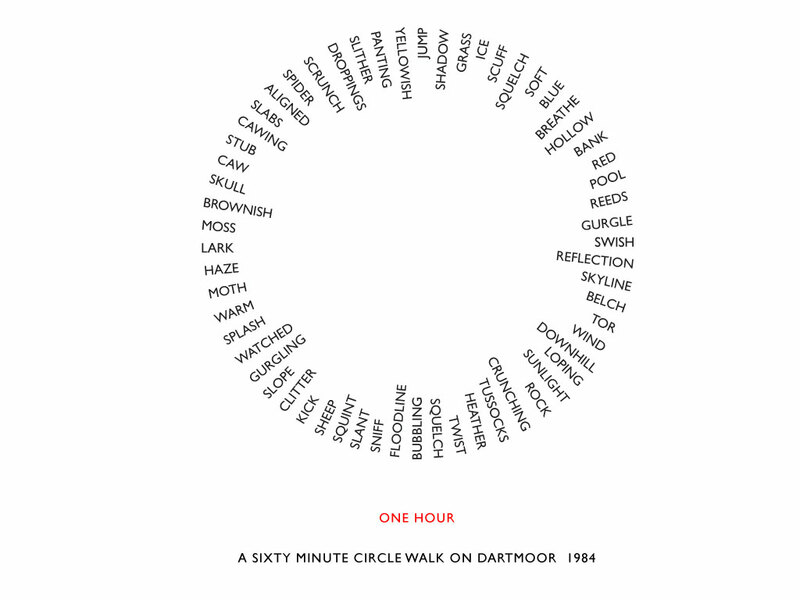 (Richardlong.org. 2018). 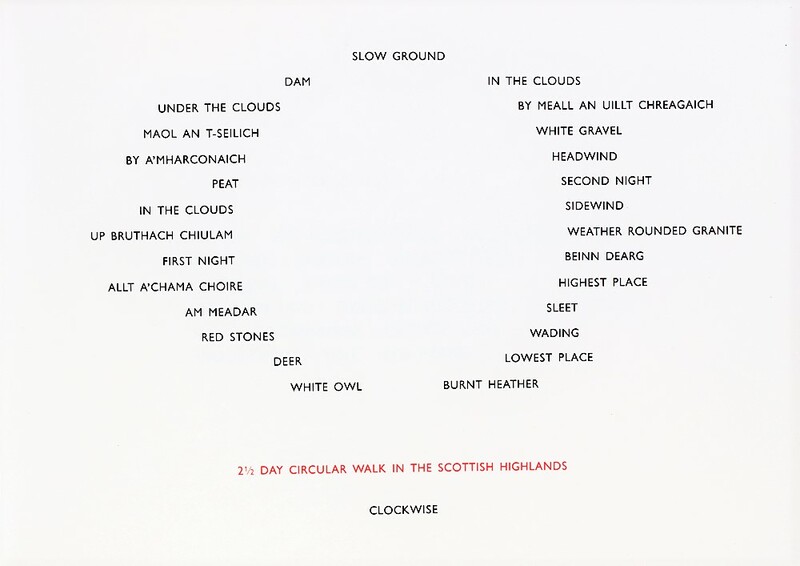 Much of the work produced by Richard Long is the product of a journey he has undertaken. 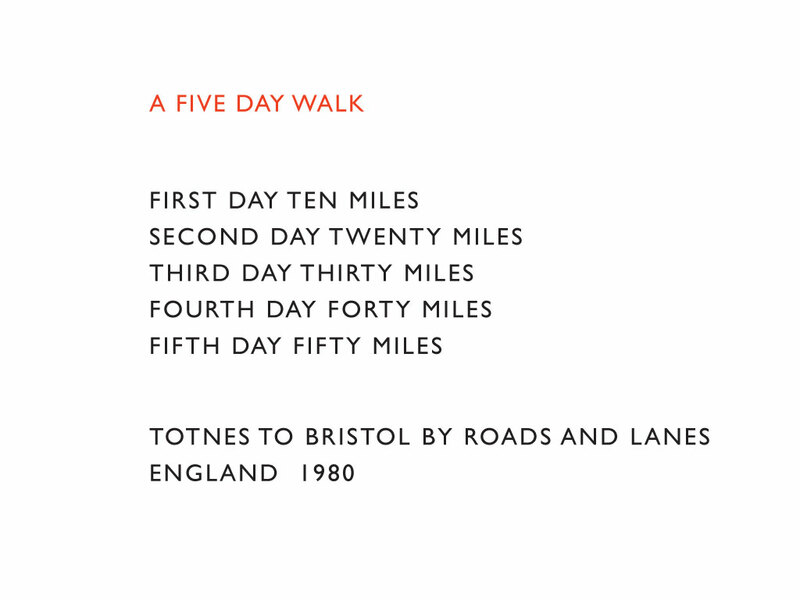 This journey may comprise of a walk of a few minutes to several days and the journey time either determined in advance (One Hour, Five Day Walk; see Fig. 8.1 and Fig. 8.4). Long came to prominence with his work “A Line Made by Walking” (1967). He noted afterwards that the photograph is not the artwork nor is the line he made in the grass. The art was the walking. (Bbc.co.uk, 2018). Since that day in the ‘60’s he has continued to make art by walking. 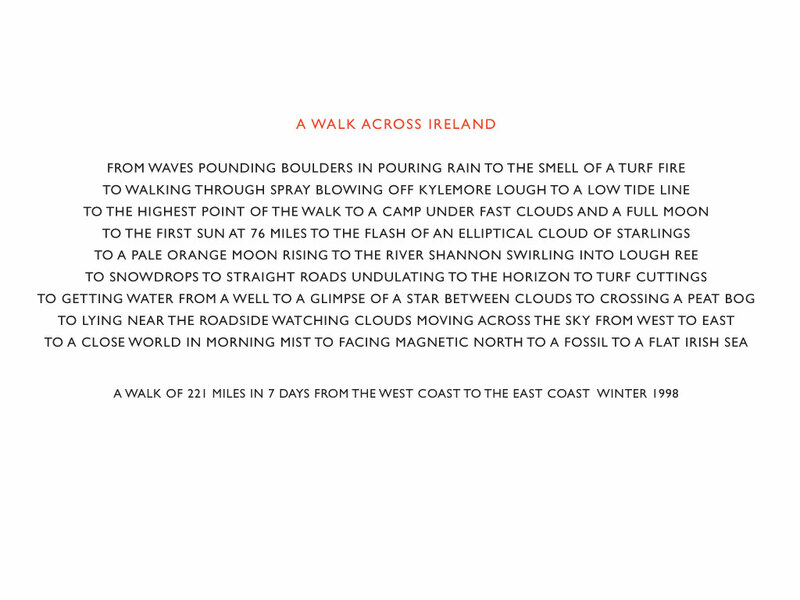 The art may be a pile of stones erected and left high in the Andes mountains or it may be as he moved onto a few lines of text noting key words about his walk. Fig. 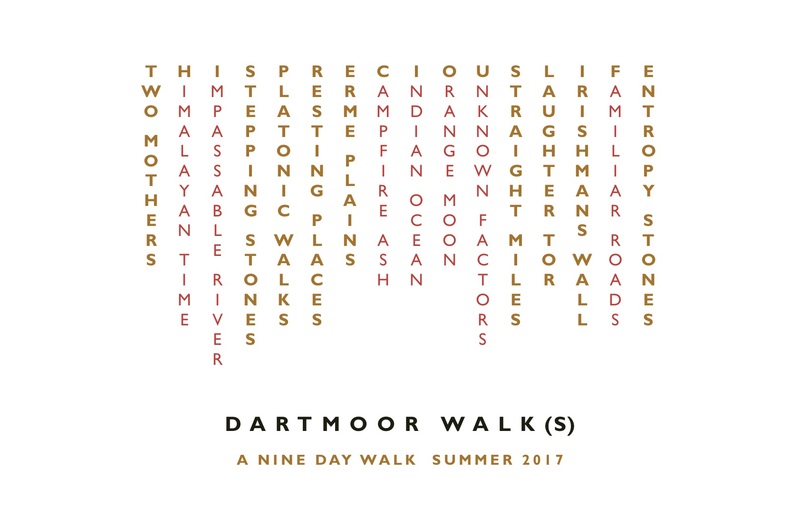 8.8. 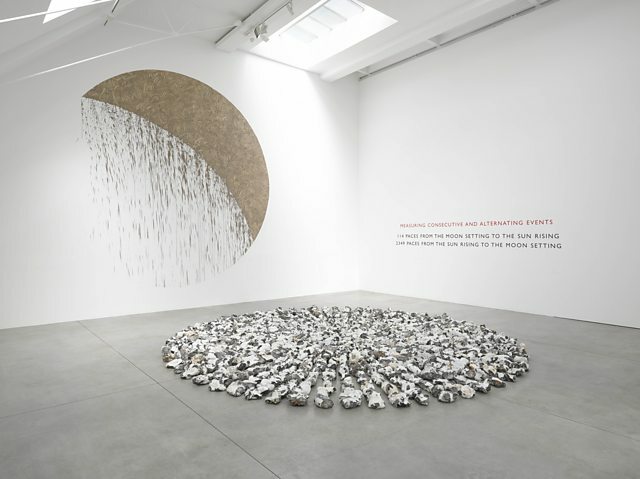 Long prepares for exhibition – Circle to Circle at Lisson Gallery (2018) Above: the crescent shaped artwork using mud from the River Avon directly onto the Lisson Gallery wall. Below, the finished work in situ at the gallery during the exhibition. It seems for Long it not about the destination but the journey. He is more interested in the journey through the landscape than just setting foot there. Travelling on foot through the landscape he gets a real sense of the place, the genius loci, spirit of place. Using the feeling and mood the landscape has invoked within him he produces his works afterwards for mud paintings and textworks and during the walk for his photographed landscape interventions and sculptures. These textworks are reminiscent of poetry, even ‘haiku poetry in their simplicity. The lines of text are stark and unadorned listing events, distances, times and feelings. 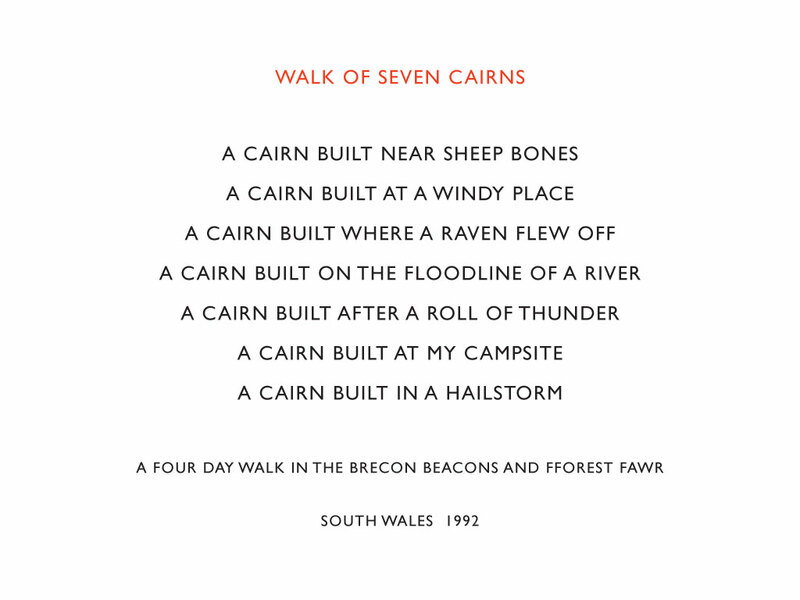 This text in Gill sans type give the viewer the barest of information of Long’s journey which then allows them to build the scene or spirit of the place in their own mind. Much like when reading a novel, the scene built in our own minds creates grander vistas than the CGI effects created in the movie version of the same novel. The appeal of these works lies more in the mind than on the eye. These texts make the art more intimate, emotional and personal, not everyone will see the same thing. In each of his works a sense of place is present especially in the mud paintings. These are usually applied directly to a wall in an exhibition space by hand. The liquid mud splashes and overruns funnel down the wall effected by gravity. This is just of the elemental forces Long forces us to consider when looking at his work. The mud seems to be a union of sky, earth, water along with his heart, mind and soul being directly applied with the artists arms, hands and fingers. The swirls and alternating light and dark tones invoke the rain, clouds, trees and earth of his walk. And the base element of his medium is the essence of the place, mud from the scene. 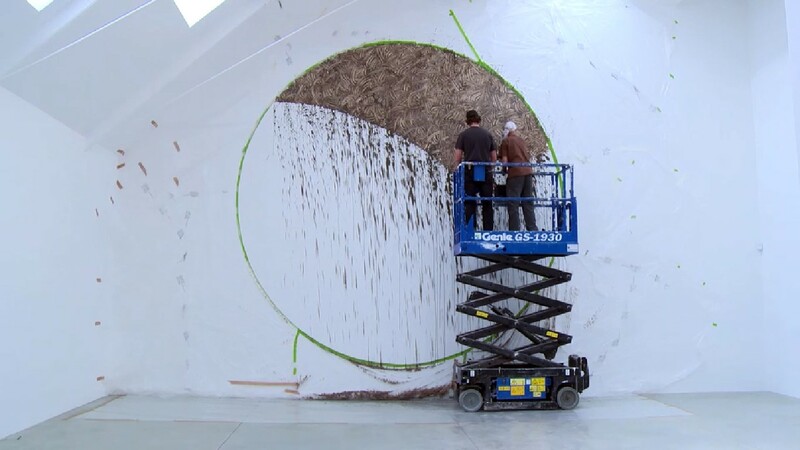 When being interviewed with regard to his mud paintings he remarked that he sees the work as a collaboration between himself and nature and that nature is his material – “It’s my energy and the energy of nature – gravity. There’s a lot of my energy in it, because of the speed of working.” “I use the raw materials of the world, not fabricated, man-made ones.” (Gayford, 2018).